Disclosure: Parker is receiving complimentary treatment but, as usual, opinions here and expressed in the comments are 100% our own. 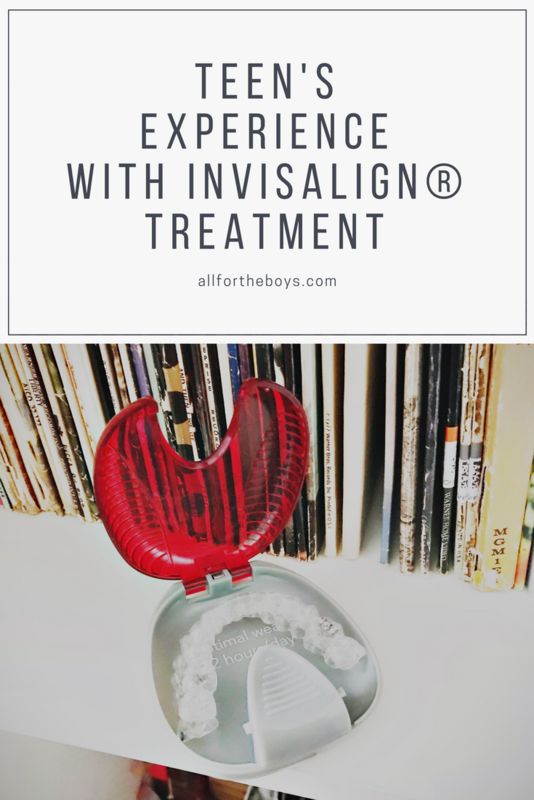 I’ve been using Invisalign® treatment for over a year now, and while a lot has changed with my teeth getting a lot straighter, my experience has been great the whole time. 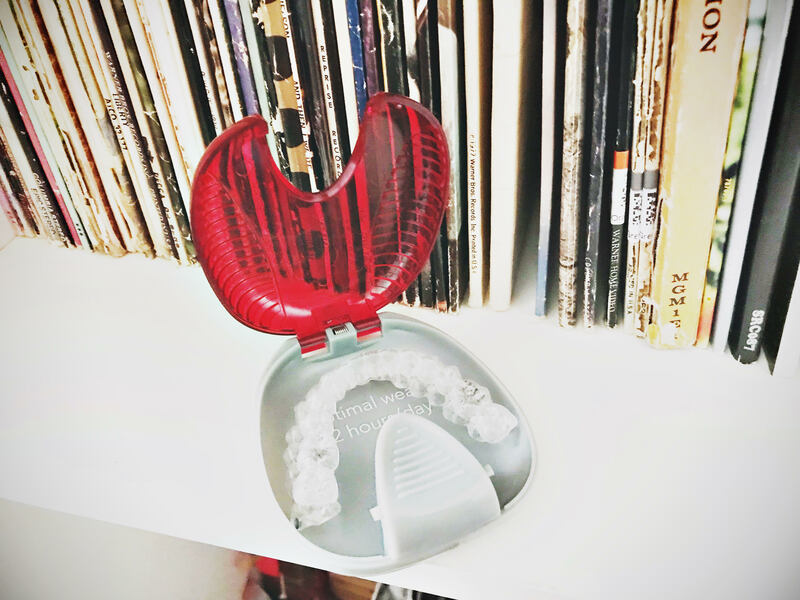 The thing that I love the most about my Invisalign® treatment is how flexible it’s been the whole time. I really like how I can eat whatever I like without breaking braces and still continuing my treatment. I also like that I don’t have to do any extra special cleaning for them. All I have to do is take them out, brush my teeth, and put them back in. 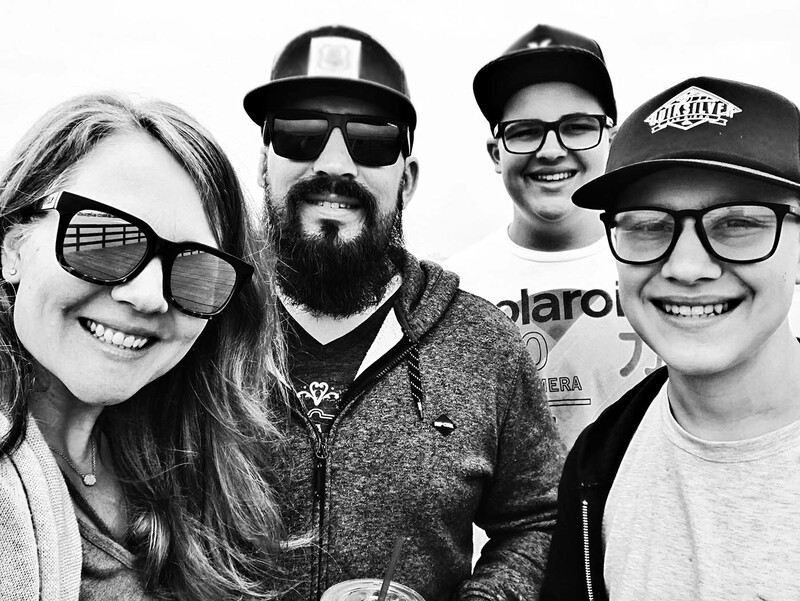 One thing that I appreciated throughout was that, instead of going back to the orthodontist’s every so often to get braces tightened (even though I love seeing Dr. Feldman and the staff at Feldman Orthodontics in Surprise, AZ), all I had to do was open up my new set at home and begin wearing those. I only had to go to the orthodontist’s to pick up new Invisalign® clear aligners, and every so often to check my teeth to see how things are going. 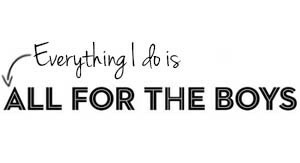 It makes it a lot easier to get Invisalign® treatment if you have a busy schedule. I am happy with how my teeth have straightened out. I used to have a small gap and some spacing but that went away pretty quickly. Now we’re just working on correcting some minor issues with how my jaw is aligned. I can’t believe how fast it started working for me! Since I’ve started my Invisalign® treatment about a year ago, I have really liked it. It’s super easy to take care of my teeth while I’m doing the Invisalign® treatment, and I’m happy with the results. I’m really glad that I went through with my Invisalign® treatment, and I truly recommend it. 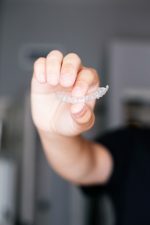 Check with your local Invisalign doctor (find yours here) to find out more or about what your treatment might look like. 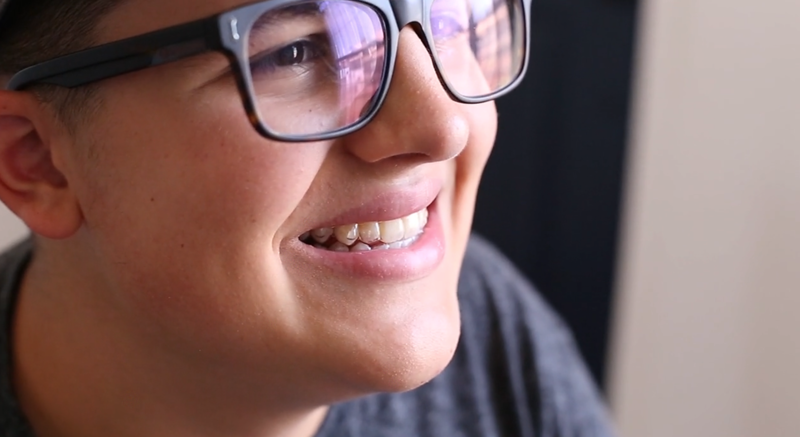 Considering Invisalign® Treatment for Your Teens?